Germany is now different from the old Germany. Germany is now a single country. In the past, the country is divided in two, East Germany and West Germany. 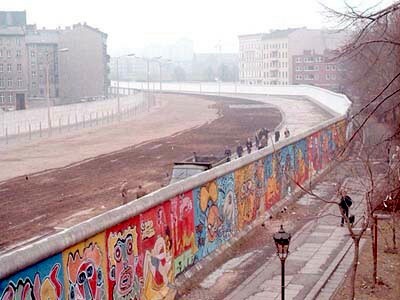 The wall that separates the two named as the Berlin Wall. This monument is a symbol of the cruelty of the communist government. Whoever crosses this wall, he certainly would have been killed. 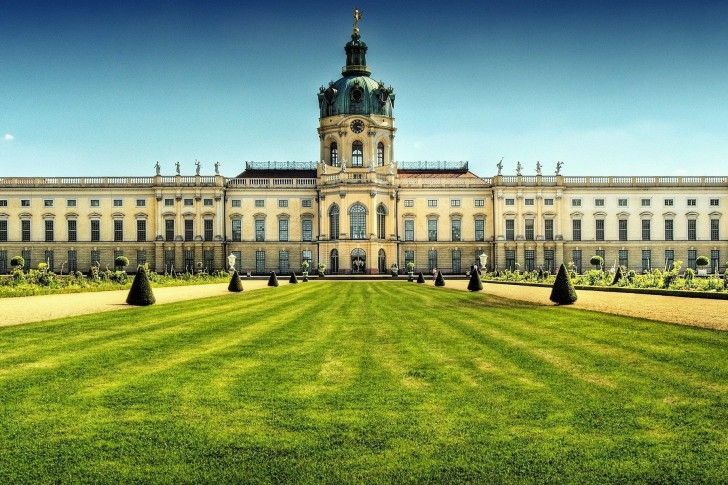 Charlottenburg Palace is the largest palace in Berlin. The palace was built in the 17th century and experienced massive growth in the 18th century. Inside there are various buildings. Some of them are the mausoleum, a pavilion, and theater. During the World War II, the palace suffered from severe damage. Operating hours in this palace is Tuesday-Friday from 9:00 to 16:00 pm, while on Saturday-Sunday is at 10:00 to 16:00. 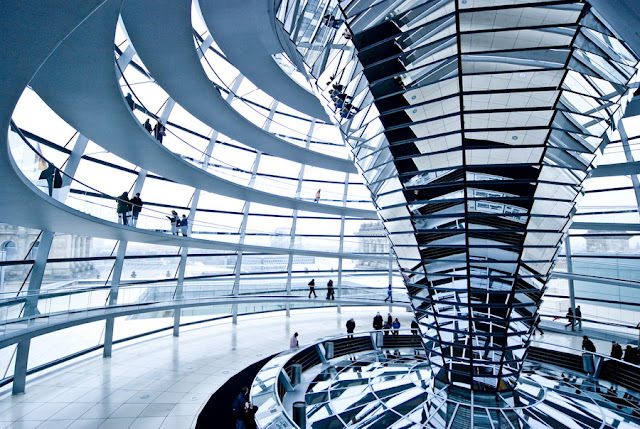 Reichstag is impressive neo-renaissance building located in Berlin, and was completed in 1894 and today has become the seat of the German government. The building was designed by architect Paul Wallot which was the home of the German Parliament and remained in use until 1933. This building has been a witness to history in 1918 that the German Republic was announced and since then it has become host to many important historical political events in this world. Unfortunately, in 1933, it is estimated that the Netherlands did not agree with the communists, to deliberately set fire to the building, although there is still much controversy surrounding the actual sequence of events. Many thought that the fire had been deliberately started by the Nazis in order to increase public support and give more power to Adolf Hitler's National Socialist Party. Checkpoint Charlie is a famous border crossroads between East and West Berlin, where US forces and Russia stand against each other after the creation of the Berlin Wall on August 13, 1961. After these events, Checkpoint Charlie became the only point where the traveler, Western military and foreign diplomats could cross over to the communist state. The name "Checkpoint Charlie" comes from the phonetic alphabet. There are two other American checkpoints, which Helmstadt (Checkpoint Alpha) and Dreilinden (Checkpoint Bravo). After this scheme, the third checkpoint Friedrichstrasse named "Checkpoint Charlie". Checkpoint Charlie is one of the popular places to visit in Berlin. 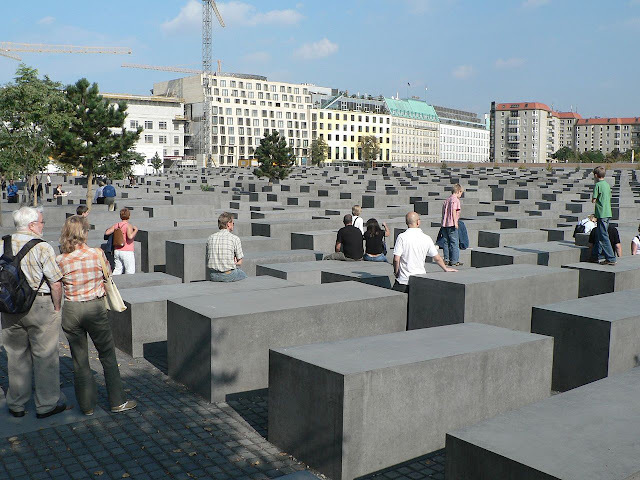 Holocaust Memorial is a monument to commemorate the victims of ethnic Jews in the Holocaust. This monument was built by architect Peter Eisenman and Buro Happold. Holocaust monument has a shape like a maze that consists of various sizes of beams and cubes. This monument has a design that is complicated and confusing. Based on Eisenman, the design was created in such a way to show the inhuman system of government. Holocaust Memorial is one of the popular places to visit in Berlin. As the Capital of Germany since 1994, Berlin is filled with office buildings and apartments just like the capital. Vehicles are usually parked parallel along the way because of the scarcity of parking space. This is because private vehicles do not seem to be a priority of the citizens, you can see from public transportation that never deserted and governments that support this facility.